Today's big news is that the Bank of England has lifted the base rate to 0.75%, following a unanimous decision from the Monetary Policy Committee (MPC). 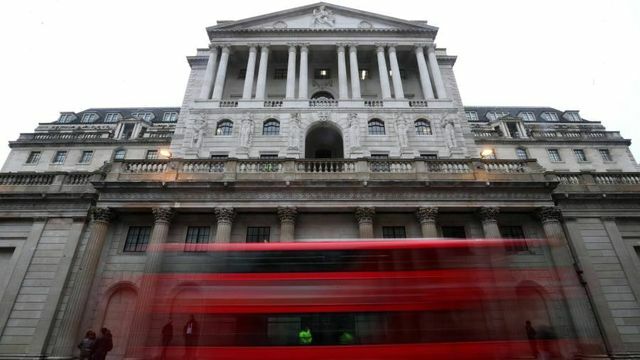 While the bank chose to cut rates to 0.25% in the aftermath of the Brexit vote, this is the first time the Bank has chosen to lift the base rate above the 0.5% it cut it to in March 2009. Interestingly, the Bank of England drew upon Deloitte research to justify its August MPC decision, quoting our Quarterly CFO survey, which can be found here. This just goes to show that if you want to keep up to date with what Senior members of the Bank are thinking, you too should be reading our latest research and publications! A huge variety of FS firms will be affected by this rate increase, which will drive changes in the price of lending, derivatives contracts linked to the base rate, and the bond market and wider financial assets. What really matters now though is the expected path of future interest rate rises. While the Bank does not envisage a rapid rise in rates, today's rate hike signals what is intended to be the first step on the path back to more "normal" interest rates. Firms may want to start thinking about what higher interest rates will mean for their business models and customers, lest they be caught off-guard by any sudden future changes. The BoE said: "Respondents to the 2018 Q2 Deloitte CFO Survey again ranked Brexit as the top risk facing their businesses, and three quarters of respondents expected Brexit to lead to a deterioration in the business environment in the long term, the highest proportion since the referendum."